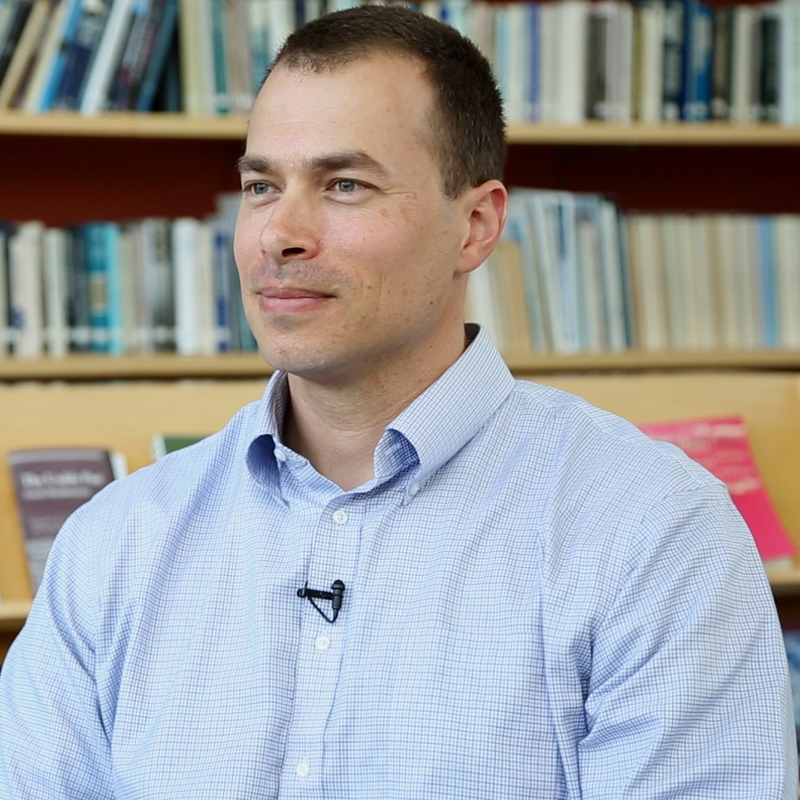 Dov F. Sax is an associate professor of Ecology and Evolutionary Biology at Brown University and the Deputy Director of Education for the Institute at Brown for Environment and Society. He received his PhD in biology at the University of New Mexico in 1999 and a BA in Integrative Biology at the University of California, Berkeley in 1992. His research interests focus on species’ responses to climate change, species extinctions, and species invasions. He has co-edited two books, Foundations of Biogeography (University of Chicago Press, 2004) andSpecies Invasions: Insights into Ecology, Evolution, and Biogeography (Sinauer Associates, 2005). His most recent research explores how species vary in their vulnerability to changes in climate.